The following pet vaccine clinics will be held Saturday, January 14 in Georgia. All are first-come, first served. No appointments. 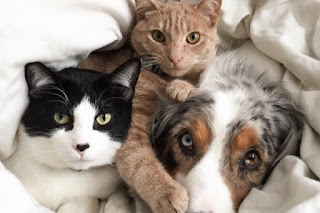 Puppy and kitten packages, starting at $25, and dog and cat packages, starting at $40, are available. Individual vaccines, heartworm testing, dewormer, nail trim and microchips available as well. There is an additional $25 fee if your pet is over 4 months old and is not spay/neutered. This can be refunded if you have your pet fixed at Planned Pethood. See website for more details. Puppy and kitten packages start at $40, dog and cat packages start at $55. Individual vaccines may be purchased (with exam fee). Microchip, heartworm testing, deworming and feline combo testing available. $10 package pricing if your pet has been spayed/neutered. 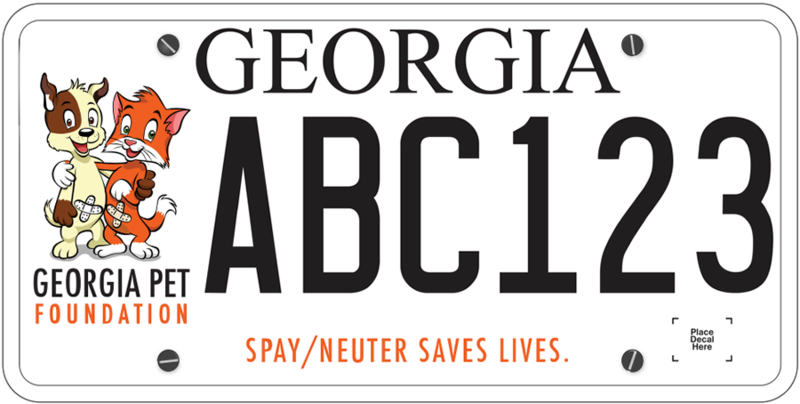 If pet is not fixed, you will receive a $10 coupon for spay/neuter at a Lifeline facility. Includes rabies, distemper, kennel cough, parvo vaccines, as well as microchip, nail trim and deworming.